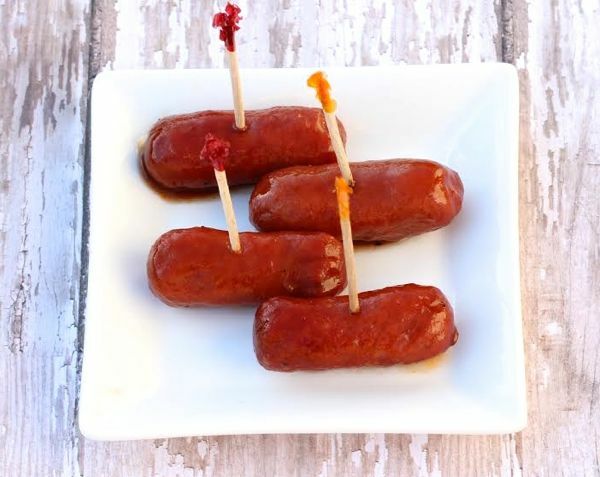 These easy BBQ Coke Little Smokies are crazy delicious while only being 3 ingredients! Are you looking for a delicious appetizer that will have everyone coming back for seconds? 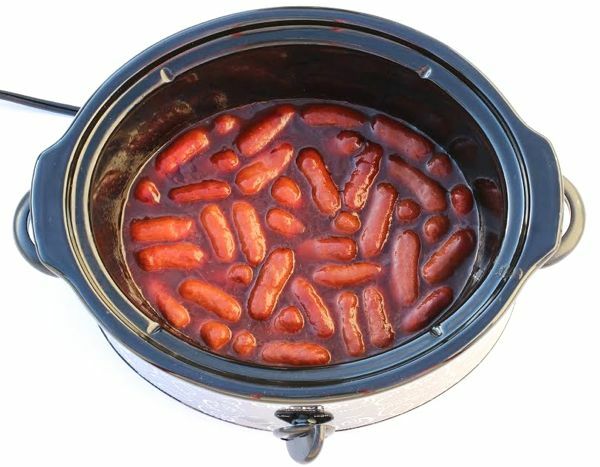 Not only is this BBQ Coke Little Smokies beyond delicious, but did I mention that it’s only 3 ingredients? 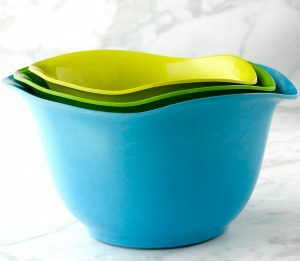 They’re the perfect addition to your Game Day spreads, Fall parties, and Christmas celebrations! 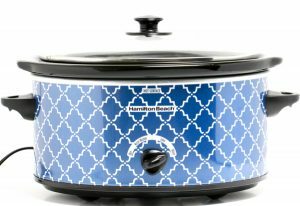 Go grab your Crockpot and let’s get started! Are you looking for a delicious appetizer that will have everyone coming back for seconds? Not only is this BBQ Coke Little Smokies beyond delicious, but did I mention that it's only 3 ingredients? 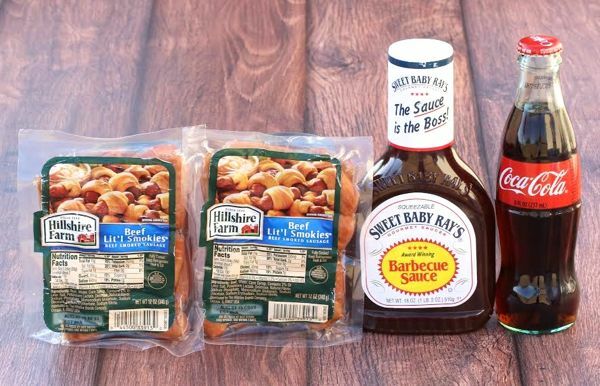 Mix Sweet Baby Ray's BBQ Sauce and 6 oz. Coca-Cola in medium mixing bowl and stir well. 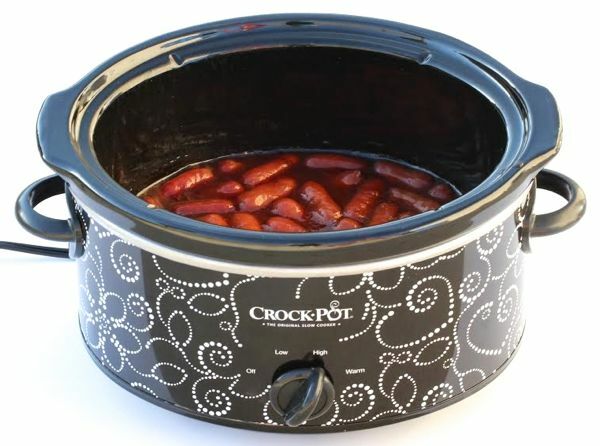 Pour BBQ Sauce - Coca-Cola Mixture evenly over Smokies in Crockpot. Cook for 2 hours on High or 4 hours on Low stirring occasionally. Enjoy!